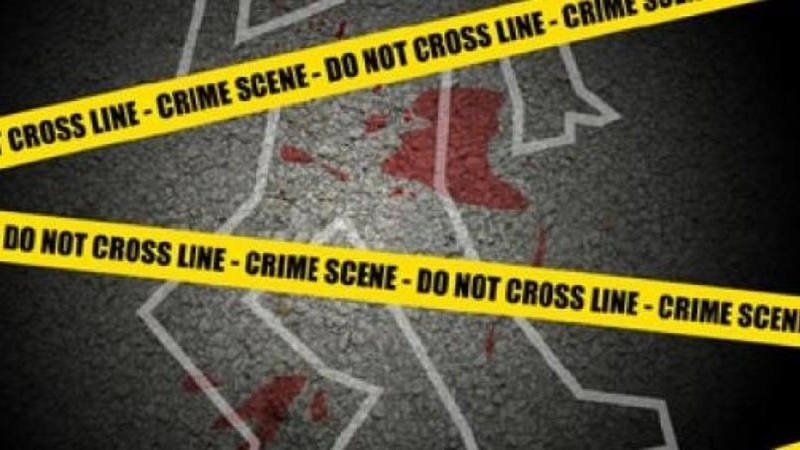 An early morning shooting has resulted in the death of a St. James resident. According to police reports the incident took place at Central Close, Haynesville on Sunday September 9, between 1:52 am and 4:00 am. The victim is Dario Ramon Greaves, formerly of Grape Hall, St. Lucy. 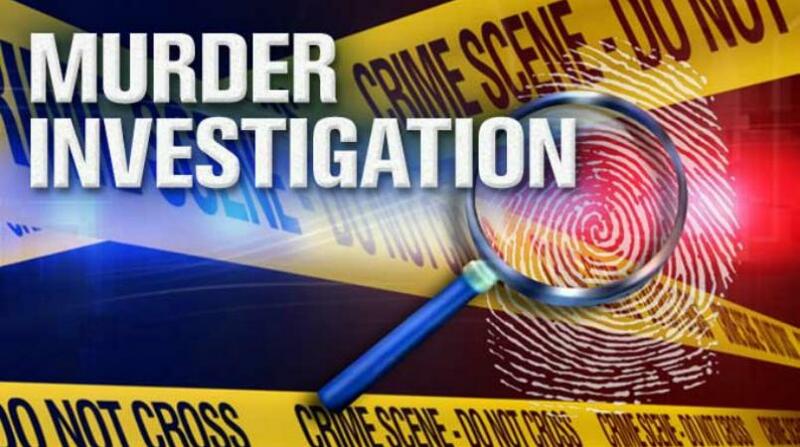 Around 2:18 am police received a report of a shooting incident in the Haynesville community. On responding to the area, police were informed that a man had reportedly suffered gunshot injuries and was transported to the Queen Elizabeth Hospital (QEH) by a private motor vehicle. Greaves succumbed to his injuries while at the QEH. Investigations into this matter are continuing. 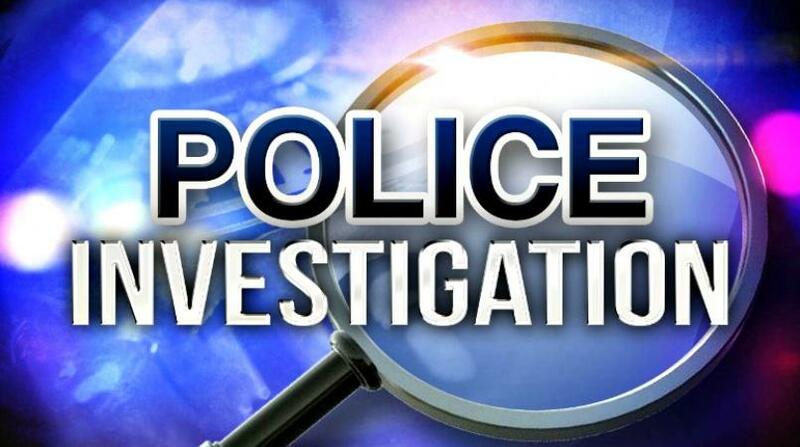 Anyone who can provide any information that can assist with these investigations are asked to call Holetown Police Station at 419-1700 or, Police Emergency 211, Crime Stoppers at 1800 –TIPS (8477), or the nearest police station. All information received will be strictly confidential.